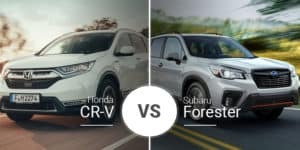 Minivans aren’t nearly as popular as they were years ago, but they still have an important role in hauling around larger families. 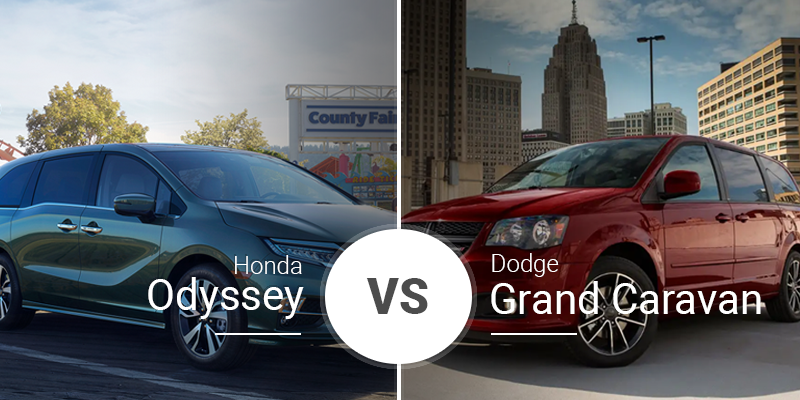 Two options for our Rochester area minivan shoppers are the 2019 Honda Odyssey and the 2019 Dodge Grand Caravan. 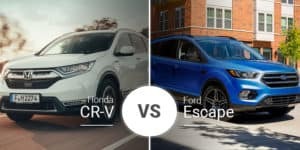 Wondering which of these minivans is the better buy for you? Find out below. 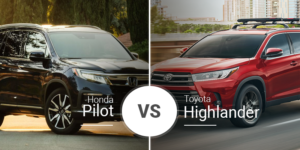 The Honda Odyssey is one of the freshest minivans in an otherwise stale market as it went through its last redesign in 2018. 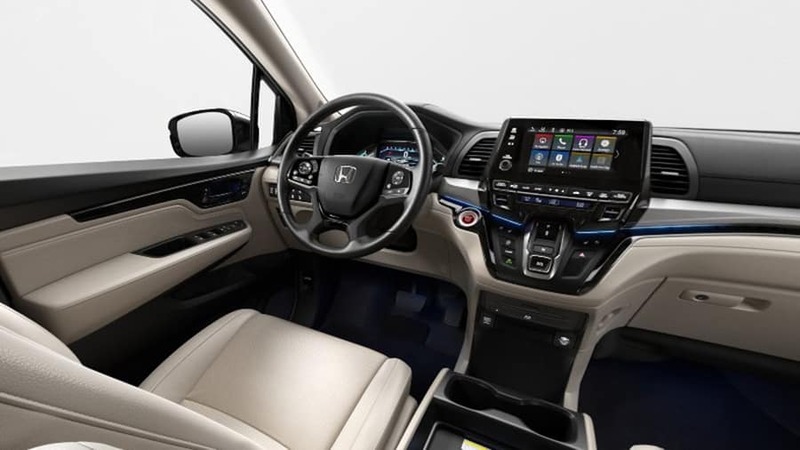 There were no changes to the 2019 Honda Odyssey, so it rolls in boasting the same stylish look that includes an Accord-inspired grille with large chrome strikethrough, prominent front air inlets, a kinked bright trim piece tracing the bottom of the windows, and a floating-roof design. Speaking of stale market: The Dodge Grand Caravan has not had a redesign since 2008 — yes, 11 model years without a redesign — and it shows. Of course, it shouldn’t be a surprise that it’s remained unchanged for so long with its cousin, the Chrysler Pacifica, being FCA’s volume-selling minivan. This rolling time capsule may be great for nostalgic buyers or those on a tight budget, but it is not a look many of today’s shoppers will seek. Inside, the 2019 Odyssey continues with its modern ways with its shapely dash, contrasting colors, available 8-inch high-resolution touchscreen, optional push-button transmission, and available 10.2-inch entertainment system with Blu-Ray player. Heck, you can even get an in-car vacuum cleaner and Wi-Fi in the Odyssey. 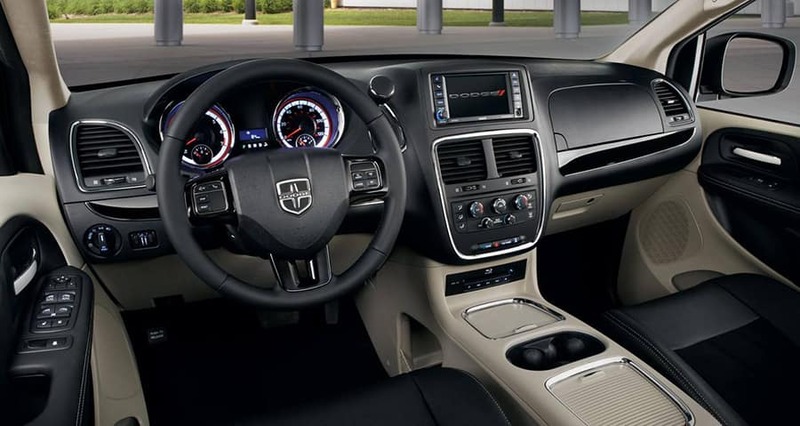 The 2019 Dodge Grand Caravan is far simpler with its basic infotainment system and lack of any high-end features. It does have a larger 6.5-inch touchscreen, but it is a low-resolution system with limited features. The Grand Caravan doesn’t even have optional leather, and its optional rear entertainment system is stuck in the past with a DVD player. The Grand Caravan gets a few small victories in seating room, but it loses big in cargo room. Minivan’s aren’t supposed to be fast, but the 2019 Honda Odyssey’s 280-horsepower V-6 engine launches it to 60 mph in 6.6 seconds. Sure, that’s not lightning fast by today’s standards, but it is enough to line your family-hauling van up with an early-1980s Corvette and beat it every time. Sure, the ‘Vette will catch it in the corners every time, but you can have some family fun between stop lights. The 2019 Dodge Grand Caravan acts more like we’d expect from a minivan. Its 3.6-liter V-6 engine cranks out 283 horsepower and plods this van to 60 mph in 7.8 seconds. Fuel economy is far from the first thing on the minds of minivan buyers, but the Odyssey beats the Grand Caravan by at a few mpg across the board. The 2019 Honda Odyssey has five trim levels: LX, EX, EX-L, Touring, and Elite. Starting prices of these trim levels range from $30,190 to $47,070. There are just three trim levels in the 2019 Grand Caravan lineup — SE, SE Plus, and SXT — and their starting prices range from $26,790 to $32,290. The 2019 Honda Odyssey is for the average minivan buyer who’s looking for a roomy and well-equipped people hauler. Its base trim is affordable enough and has plenty of features. Sure, it gets pricier as you move through the trim levels, but it never reaches an obnoxiously high price. The 2019 Dodge Grand Caravan has one key benefit: price. 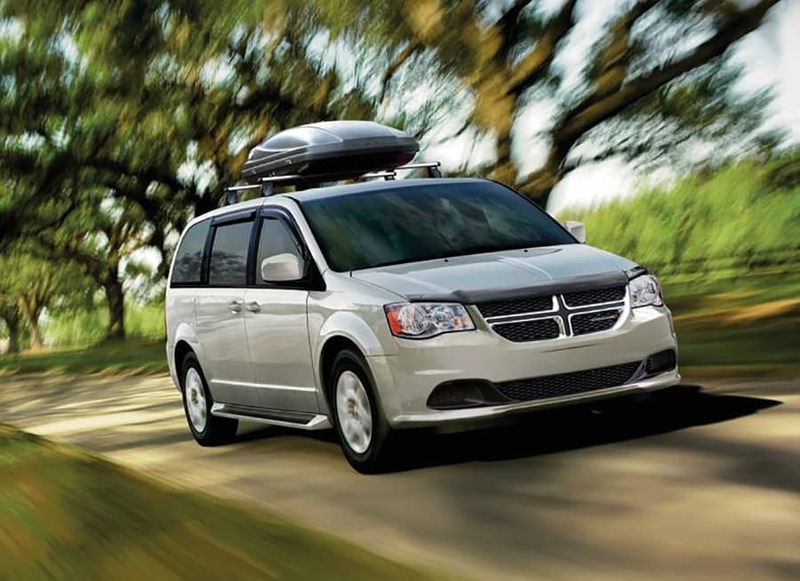 With a starting price of just $26,790, the 2019 Grand Caravan is the cheapest minivan on the market today. 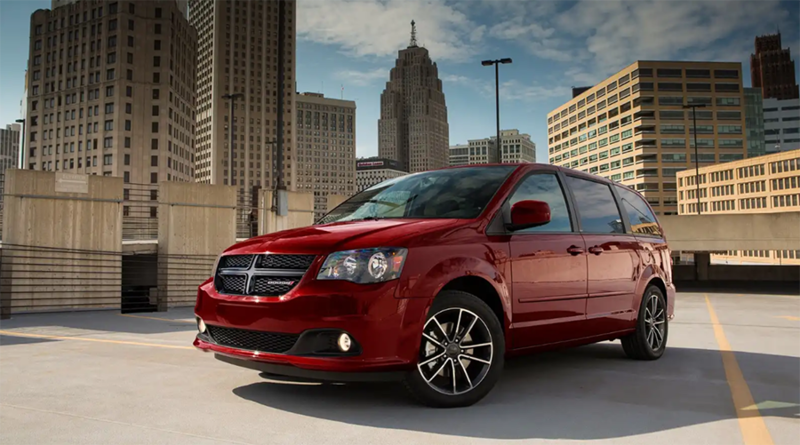 If you are on a tight budget and need cheap wheels, the 2019 Dodge Grand Caravan is perfect for you. Tackle all your errands around the Rochester area in the stylish and roomy 2019 Honda Odyssey. Not sure this is the right van for your daily commute to Pittsford or Henrietta? Come down to Garber Honda in Rochester, New York for a test drive to see what the 2019 Odyssey can offer you and your family. 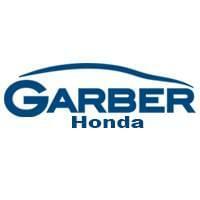 Can’t make it to our Pittsford area Honda dealer for a test drive today? Head to our online inventory page to see what 2019 Odyssey models we have in stock to find the best one for you and schedule a test drive later.